“It’ll never happen to me”, would appear to be the thought process behind the lack of preparation many people are guilty of, when it comes to planning for negative events. Let’s face it, nobody wants to think that anything “bad” will happen to them but the reality is, bad things happen whether we like it or not. The three areas that are most prevalent to this topic are, Life Cover, Serious Illness Cover and Income Protection. Of course, we would hope that we are not going to die prematurely, we are not going to get seriously ill and accident or illness will not prevent us from being able to work. Sadly, in this small country of ours, over 7,000 people die each year NOT of natural causes (under age 65), we are heading towards 40,000 new cancer cases every year (the cause of more than 50% of Serious Illness claims) and the average time off work for an income protection claim is over 5 years! When I do group talks, I often ask the question whether anyone’s close family or friends have been affected by cancer? I have only ever had one person say “no”. When I ask whether the same close family or friends have ever won the lotto jackpot, not surprisingly, it’s (almost) always “no”. Yet with odds of 10.7 million to 1 to win the lotto jackpot, people spend a relatively large amount of money each week on lotto (and Euromillions and scratch cards etc.) believing and hoping that it will happen to them. The same people have a 4 to 1 chance of being diagnosed with one of the Serious Illnesses covered BEFORE they are 65. We often review people’s finances and see that they have their vehicles insured, their house insured, their pets, mobile phones, lap tops and jewellery insured but not themselves! It’s not until one of these events happens that people can fully appreciate the financial loss that is suffered. An important detail is that even if people have cover in place from a few years back, they could well be paying over the odds premium wise or it may no longer be most appropriate. I recently had a couple who had given up smoking a few years and this would have allowed them to reduce their premium by about half! The problem was, there was now a medical issue that would prevent new cover and so they remain paying smoker rates because they didn’t review sooner. Gambling. 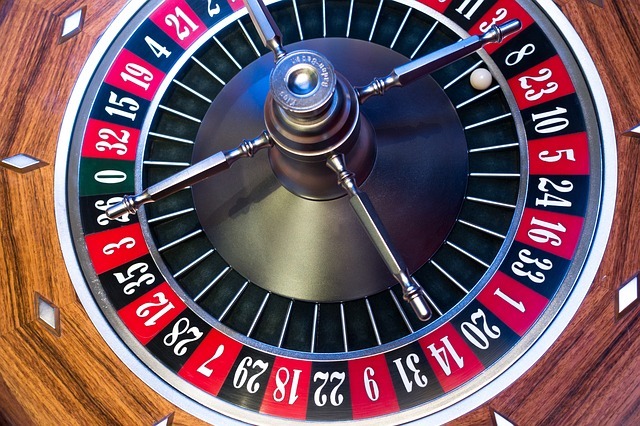 So, you can gamble on nothing bad ever happening to you and putting your money into hoping that something very good will happen to you but reality clearly shows which is far more likely to happen. As the saying goes, “I’d rather have it and never need it rather than need it and never have it”. There are a range of protection plans to suit everyone’s budget. For the cost of a takeaway each month, you can usually have something in place that would make a huge difference in the event of one of those “bad things” happening. But it won’t get put in place by itself and putting it on the “long finger” will also not get it done (as well as run the risk that your health in the future could prevent you being accepted for cover at all). If you or your family would suffer a financial loss in the event of a fatality, a serious illness or a long period being unable to work, it’s up to you to make sure that you have protected them against such a loss. It could be the wisest money you ever spend and it could cost far less than you might think! It’s important that people consider their own, specific circumstances, as subtle differences can mean what’s appropriate for one person or family may not be for another. For free advice in this area or if you have any questions, just contact us.